This girl has been used and enjoyed by the original owner for many years and she carries a few battle scars. There is visible dock rash but nothing that appeared to effect the integrity of the hull. The hull would benefit from a good buffing. While the upholstery was new in 2015, it could use some cleaning but appears to be in good condition. No rips or tears were noted. The carpet needs a good cleaning to remove some staining but still very usable for the intended purpose. The trailer appeared to be in good condition with 1/2 to 3/4 tread life remaining on the tires and all LED lighting working at the time of photos. 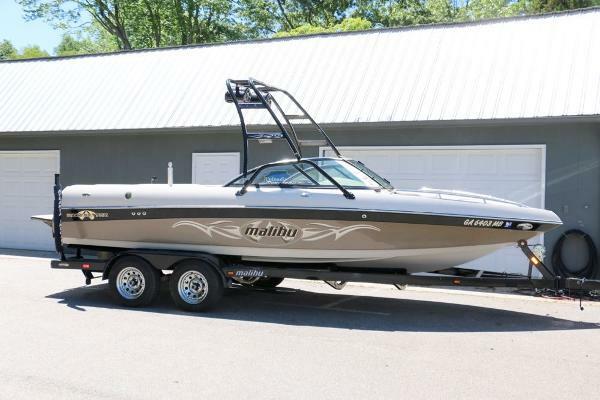 Stock #159792 Classic Malibu Wakesetter ready to provide you many hours of wakeboarding, skiing , or a cruise down the lake. 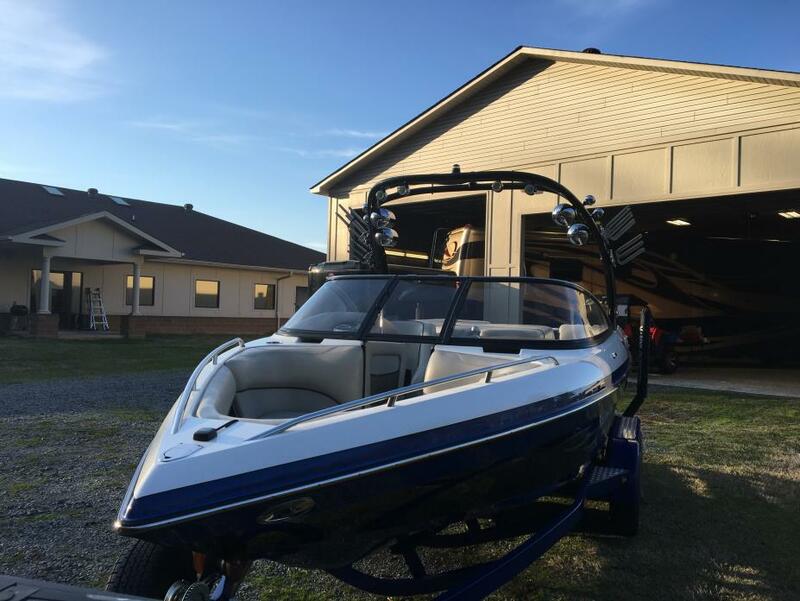 If you are in the market for a ski/wakeboard boat, look no further than this 2002 Malibu Wakesetter 21, priced right at $26,700 (offers encouraged). 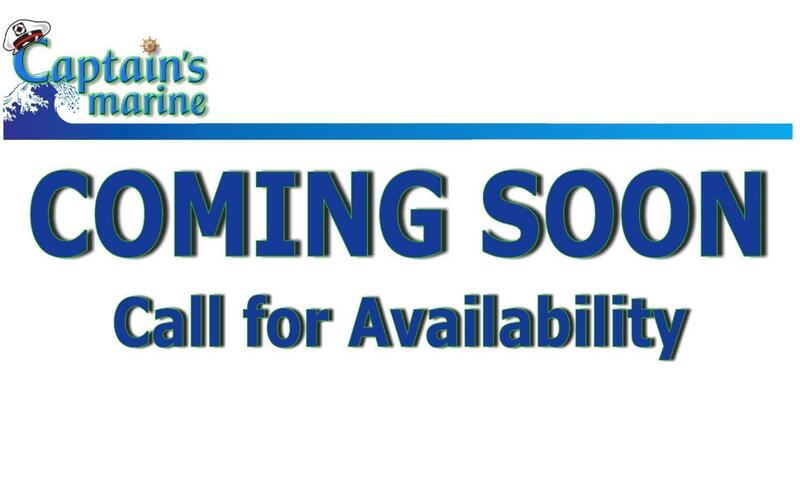 This boat is located in Conover, North Carolina and is in decent condition. She is also equipped with a Indmar engine that has 630 hours. Reason for selling is upgraded to larger offshore boat. Per the seller, she is in excellent condition. Always stored out of the freshwater. All regular maintenance has been performed by professional and proper winterization has always happened in a timely fashion. 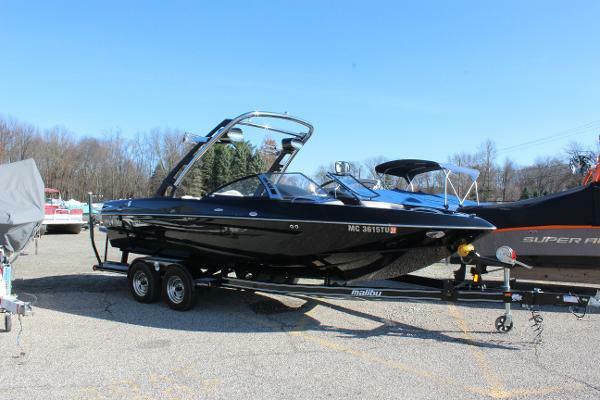 Stock #158851 2012 Malibu wakesetter 21 VLX 400hrs Indmar Monsoon 350 G3 tower with swivel racks If you are in the market for a ski/wakeboard boat, look no further than this 2012 Malibu Wakesetter 21 VLX, priced right at $69,500 (offers encouraged). 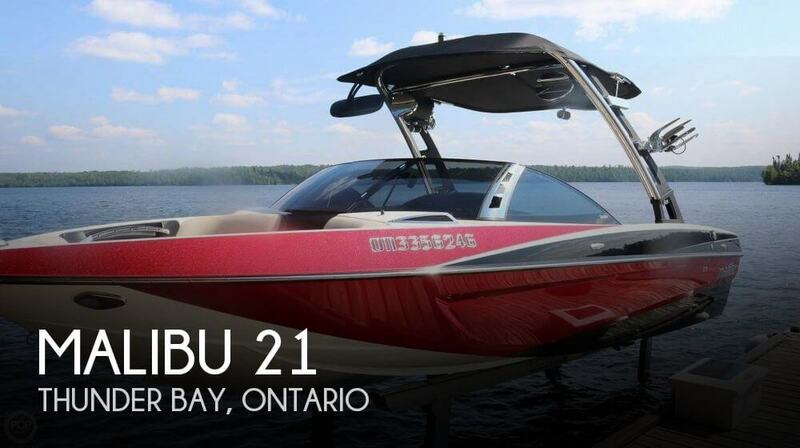 This boat is located in Thunder Bay, Ontario and is in great condition. She is also equipped with a Indmar engine that has 400 hours. Reason for selling is doesn't use it enough. This boat is in awesome condition. There are 2 small scratches on the hull starboard side, looks like from dock rash. Mechanically this boat is in A+ shape. Per the seller, everything works electronically as well. The interior upholstery looks brand new. 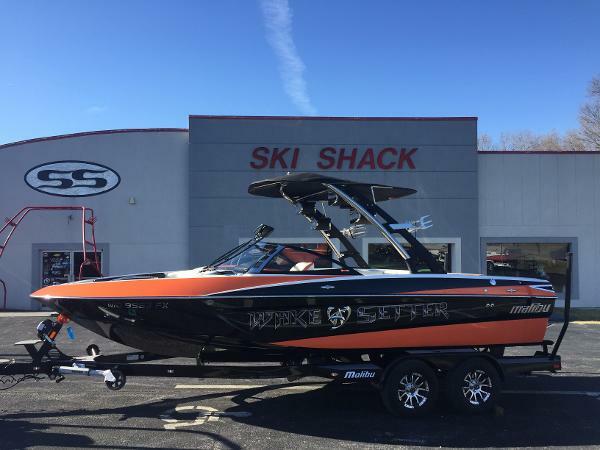 Stock #162415 Awesome looking ski/wakeboard boat complete with trailer package! 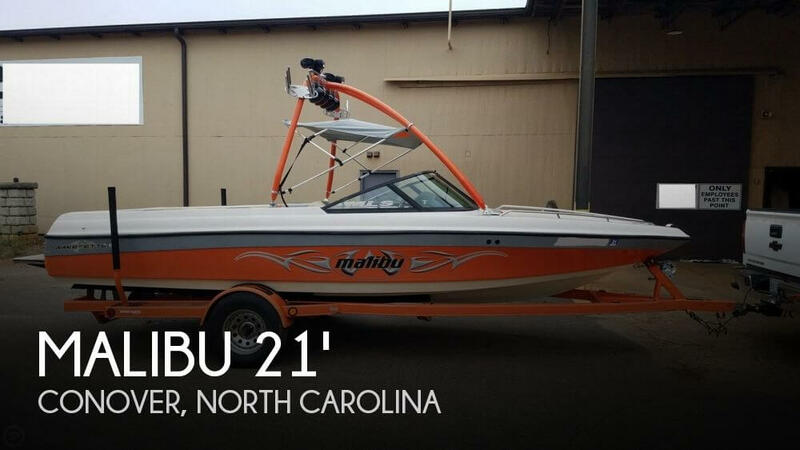 If you are in the market for a ski/wakeboard boat, look no further than this 2012 Malibu Wakesetter 21 VLX, priced right at $61,200 (offers encouraged). This boat is located in Stacy, Minnesota and is in great condition. She is also equipped with a Indmar engine that has 499 hours. Reason for selling is looking to upgrade. 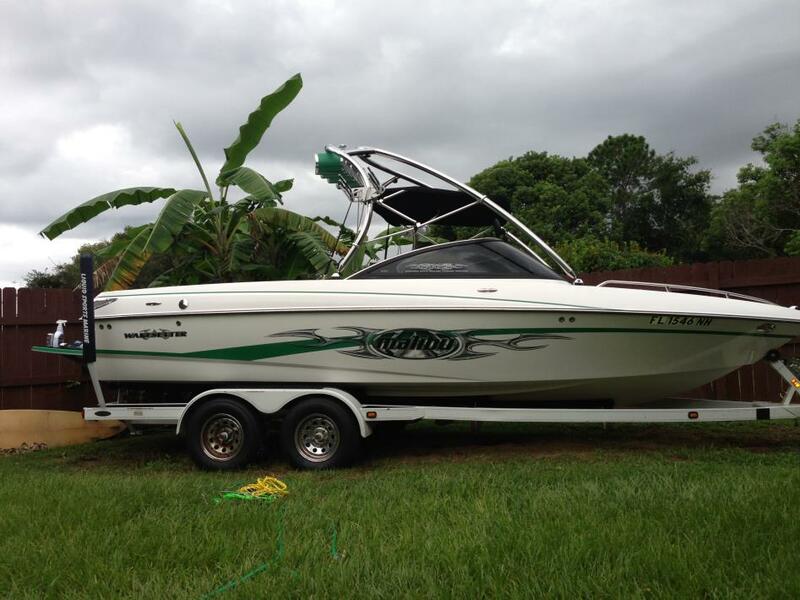 2003 Malibu Wakesetter 21 VLX Clean, well-maintained condition. 1-owner family boat, always covered with mooring cover and stored on a lift under a covered dock. Garage kept in winter. Hull and fiberglass are in excellent condition. Interior is very good with only a couple of nicks. Always professionally maintained and never abused. Indmar Monsoon 335 V8 with 1,200 hours and runs great without issues. Indmar Monsoon engines have a service life of 4,000-5,000 hours, so this one still has a lot of life ahead of it. Includes tower, tower speakers, perfect pass, ballast, wedge, ski pylon, cover, and tandem-axle trailer. Only known problem is the stereo head unit was cutting off at the end of last summer and may need to be replaced. Professionally serviced and winterized last fall and ready for the season! Private sale, no tax. 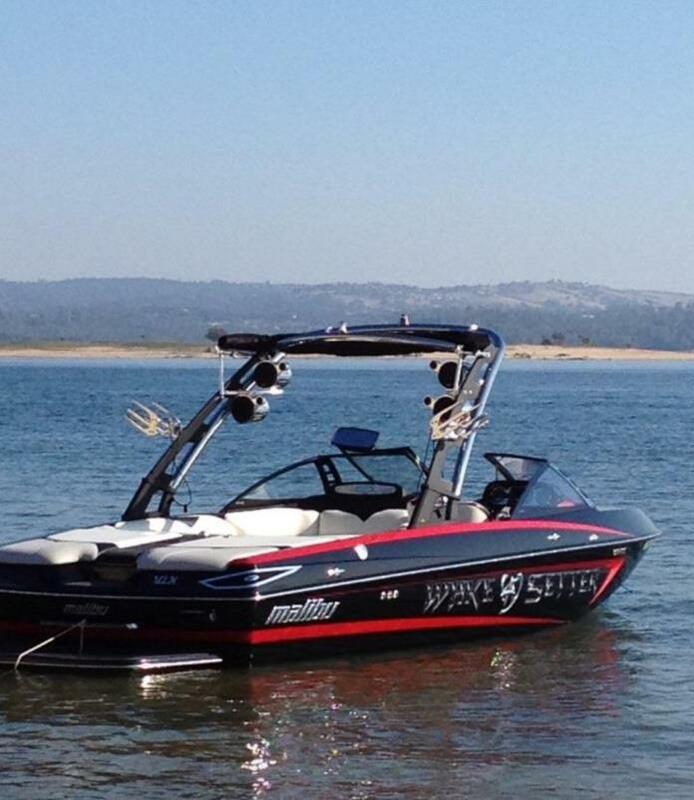 2010 Malibu Wakesetter 21 VLX Like new condition only 152 hours. Always garaged. All the bells and whistles; Factory ballast tanks plus fac sacs in rear hatch one for each side with tsunami pump, Power wedge, Maliview, Upgraded stereo with four tower speakers 6 in boat speakers, sub woofer, equalizer and 3 amps, tinted windows, ski and surf ropes, ice chest, Brand new Dual batteries, Bimini top, cover, prop in excellent condition, anchor buddy system included. 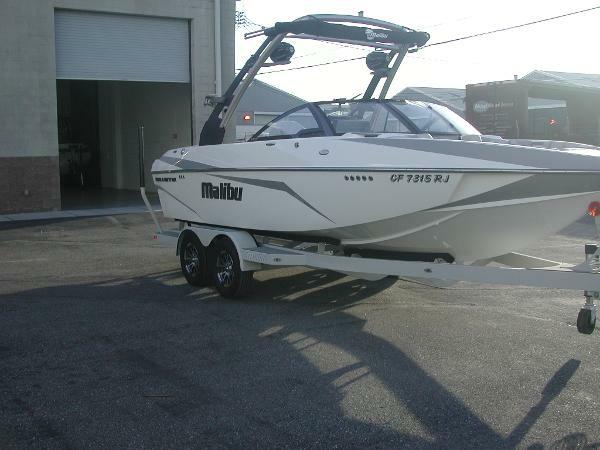 2004 Malibu Wakesetter 21 VLX Designed for the purist who wants a do-it-all crossover, the 21 VLX is classic Malibu with plenty of room for friends and family so you can have endless hours of fun! 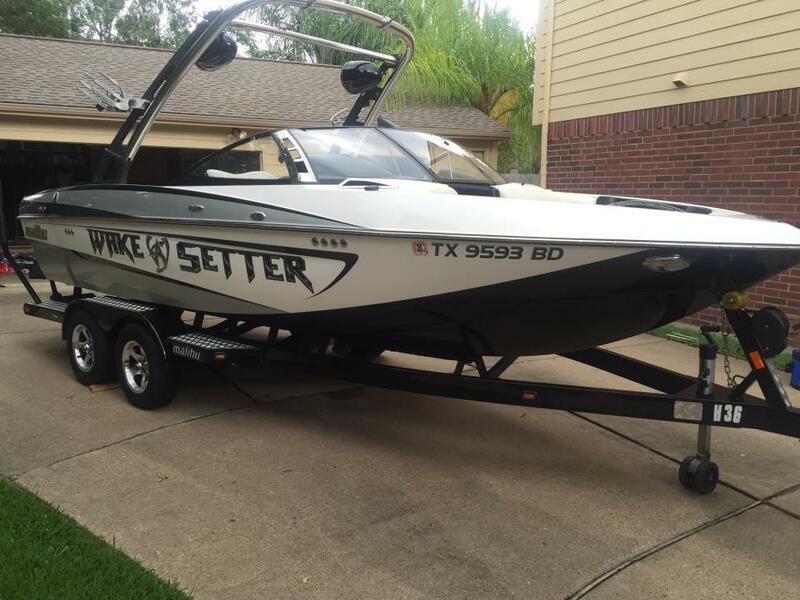 2005 Malibu Wakesetter 21 VLX 2005 Wakesetter VLX...Upgraded for wakesurfing! Upgraded piggyback ballast system from www.wakemakers.com that adds an extra 1600 lbs. of ballast with the flip of a switch. Huge wake for surfing or wakeboarding. 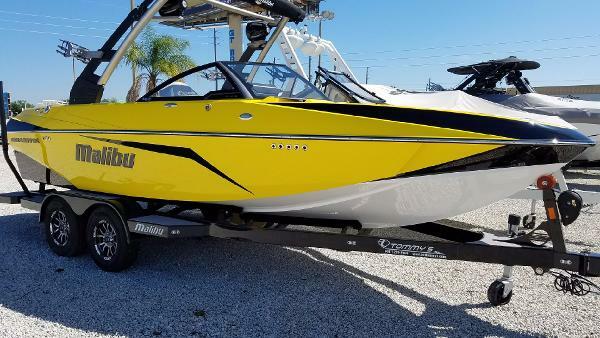 Boat seats 11 people & has the same wake as a brand new boat for a fraction of the price!Features:21.5 feetTower Speakers & new stereo system, with bluetooth capablilitiesWedgePerfect Pass Digital Cruise ContrrolHeaterWakeboard RacksCustom Cover redone 2012Upholstry redone 2010793 hoursIncludes tandem axle trailer and 5 fat sacs in addition to factory ballast. 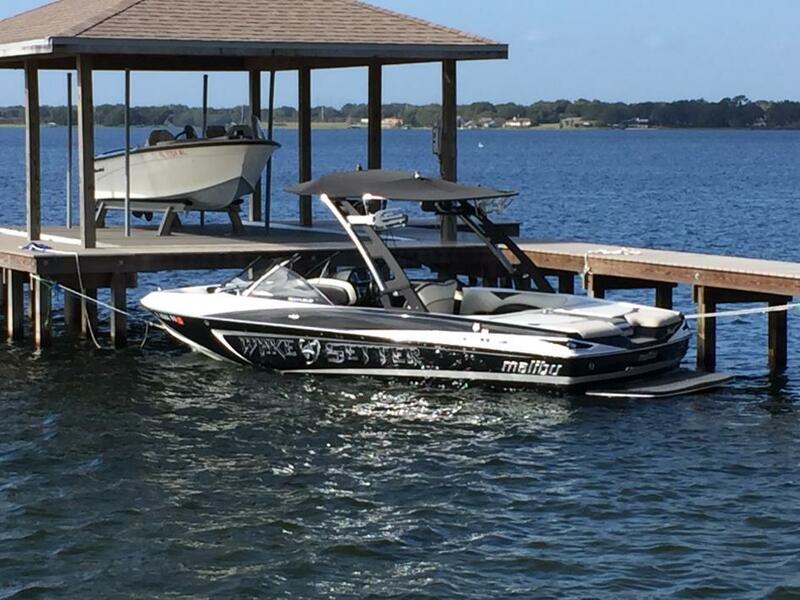 2017 Malibu Wakesetter 21 VLX You live for glassy mornings and sunset sessions. You want that perfect, meaty wake that gives you the same pop every time. Its time to land new moves and be looking your best on the water. With GPS cruise and sharper pre-sets than ever before, the 21 VLX is your ticket to pure riding enjoyment. Plug in your smart phone to crank your freshest playlist, and step off the boat with a full charge. Seize the day, seize the night and do it right. 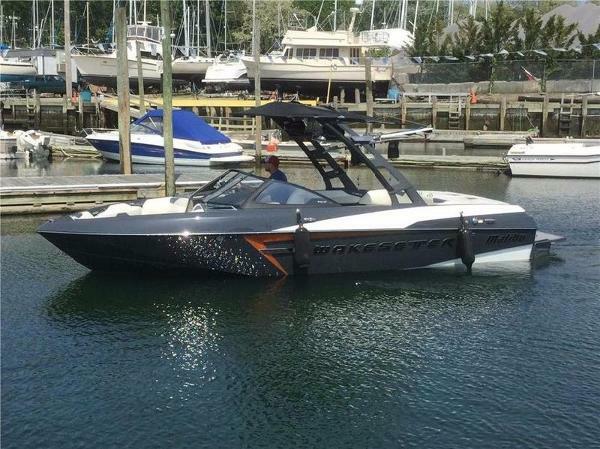 2012 Malibu Wakesetter 21 VLX ALL REASONABLE OFFERS ACCEPTED! Turn heads with one of the most decorated wakeboard boats on the market. 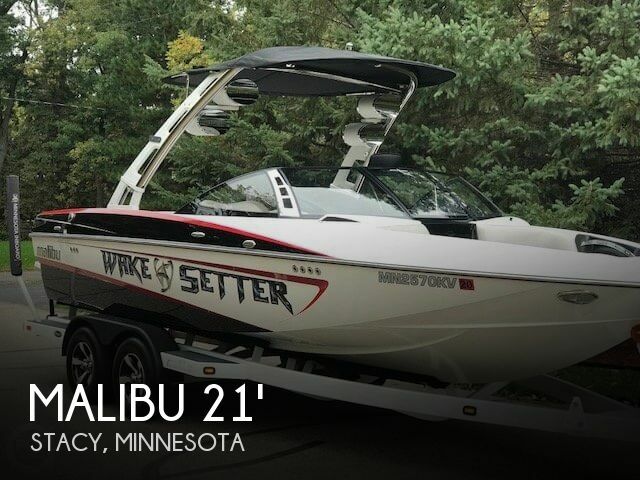 The Malibu 21 VLX is the complete package for the diehard wakeboarder and on-the-go family. With huge wakes, plush interior, awesome sound system, and sport-specific hull, the VLX is sure to excite the entire crew! Includes: Indmar Monsoon 350, Speed control precision pro, transom underwater lights, pop-up bow, pull-up cleats, battery switch, boat cover, bimini top, Rockford Fosgate 2-channel 500 watt amp, alpha II 6X9 wet sounds tower speakers, Rockford Fosgate 12" sub, usb, ipod, stereo remote, stainless cupholders, ski pylon, Ballast (rear, mid, bow), snap out aquamat fusion, stainless glove box, illusion G3 tower, Maliview, Malibu touch screen This boat does NOT include trailer shown, but we do have shipping options available!